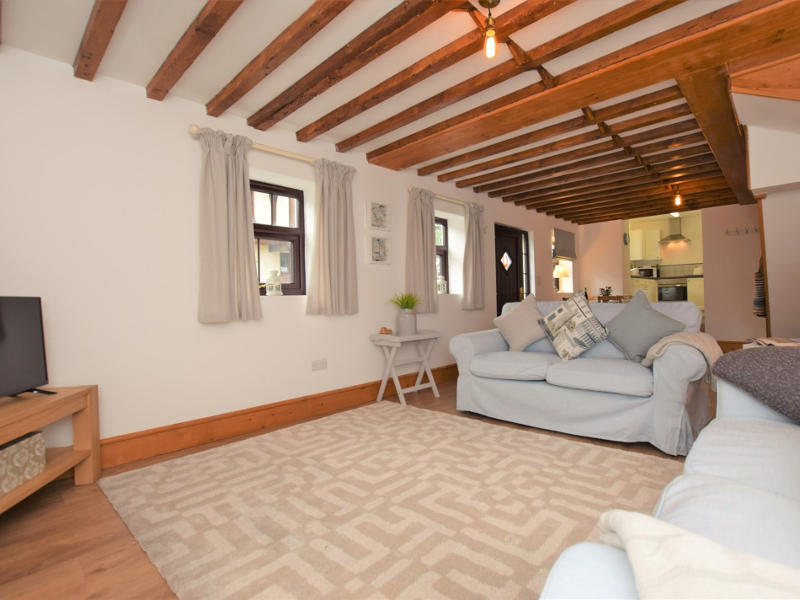 Byre Cottage is a delightful two bedroom self-catering holiday cottage with traditional features and a lovely rustic feel in a contemporary style. Boasting, two light and airy bedrooms, one double, one twin, accommodating up to four guests, and a well behaved dog. Full details can be found on our website. Cosy cottage in the centre of Lympstone village. One double room and further room with bunk beds. Minimum 2 mights in low season and 4 nights in high season. Bed and Continenal breakfast. 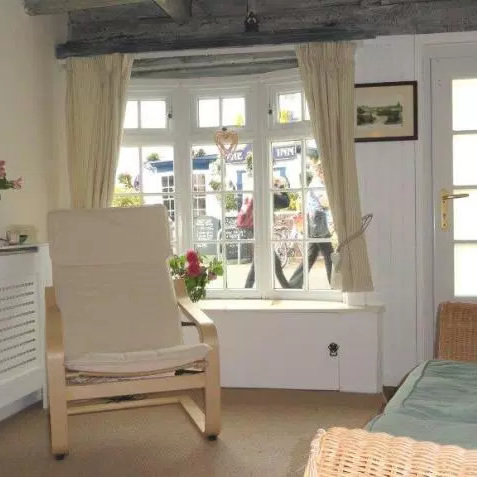 Pretty double room and private bathroom in fisherman’s cottage located just paces from the beach. 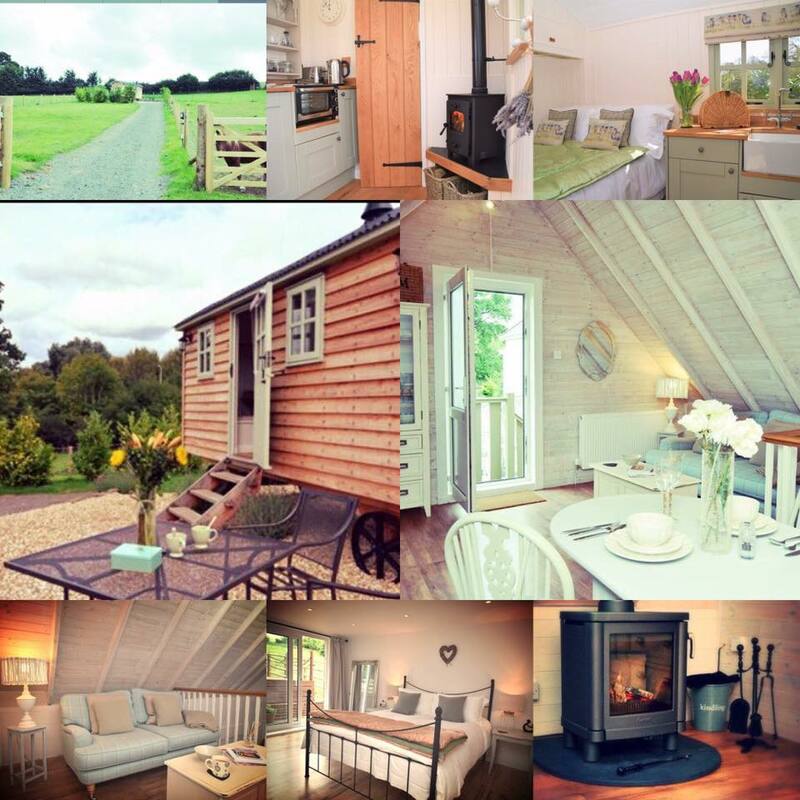 Come and stay at Linhayes Farm. Either in our thoughtfully renovated reverse layout cottage, with King-size bed and all the comforts of home or in Lew, our Shepherds Hut under the stars. We are just a short walk away from the centre of the village. Both can sleep 2 adults and an infant. Dog friendly. 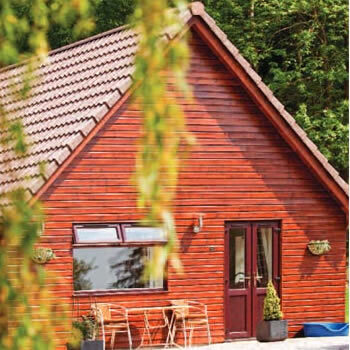 Lovely 2 bed self-contained holiday cottage available. A very warm welcome awaits you at The Old Dairy B&B situated on the edge of the picturesque village of Lympstone. 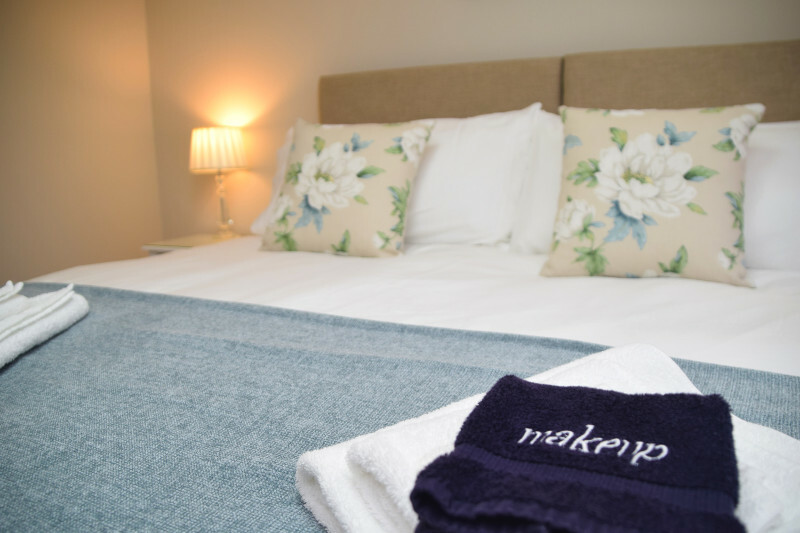 This luxury B&B offers three well-appointed rooms all tastefully furnished to a high standard. Double, twin and family rooms available. Experience the ultimate in home-from-home comfort and style, complete with traditional home-cooked breakfast. Looking for Properties for Sale?